We all know the Porsche 911 is a bit flawed; in engineering terms, slinging that engine and gearbox combo behind the back axle is not just erroneous but downright silly. Which is exactly how Mr 911 owner of yesteryear would look once that pendulous rear end started swinging. And amid his flailing arms of hope, anxious thoughts would crystallise about just how silly: a) quite, if he careered backwards through a picket fence; or b) very, should he activate the car’s rear crumple zone against a dry stone wall. Still, over the ensuing 55 years, the 911 has become something of a flawed genius; the unerring process of tweaking and fettling has proved that, like Petruchio, you can indeed tame the shrew. Today, the 911 is the default sports car, and even the monster 572bhp Turbo S model has become so civil, so gentile and so devoid of dastardly dynamic vices that dear old nana could thrash it with impunity. Except for a couple of models, that is. Nana might find the bonkers 690bhp GT2 RS a bit of a handful (although, to be fair, anyone who’s not Walter Röhrl might struggle with that one). 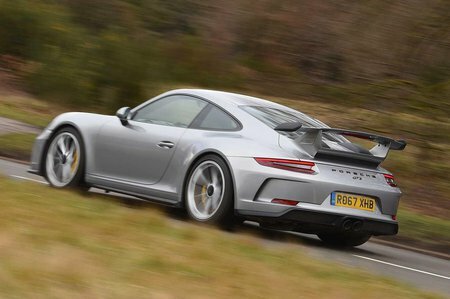 Then there’s the 911 GT3, which many see as the sweet spot of the entire range. The GT3 is an odd one. In effect, it’s a road car that has been stripped out, strengthened, sharpened, then shipped out ready to race on a Sunday – in championships including the Porsche Supercup, Formula 1’s supporting race series. 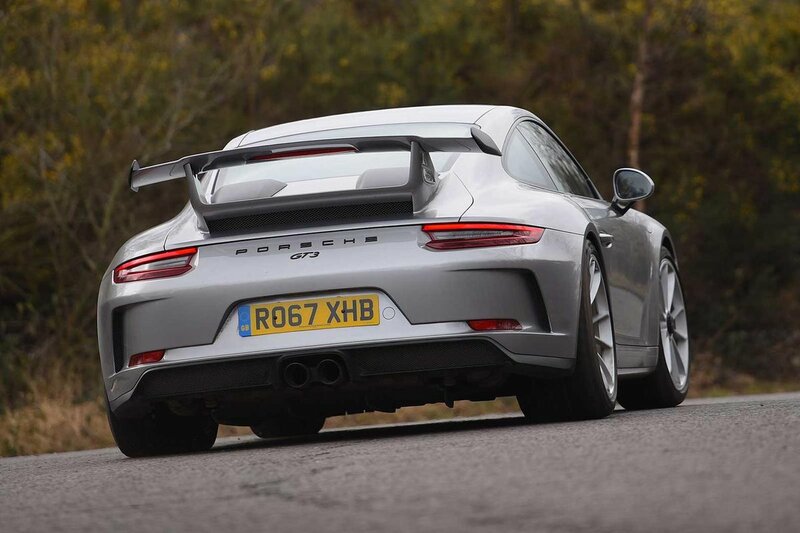 But then some GT3s have had a few creature comforts - air-con, sat-nav and the like – bolted back in, a set of numberplates slapped on front and rear and become, erm, road cars again. Without wishing to give too much away – what a road car it is. Read on to find out why and whether the 911 GT3 is the supercar of choice, or if you should invest your hard-earned cash in a McLaren 540C or Audi R8 instead.